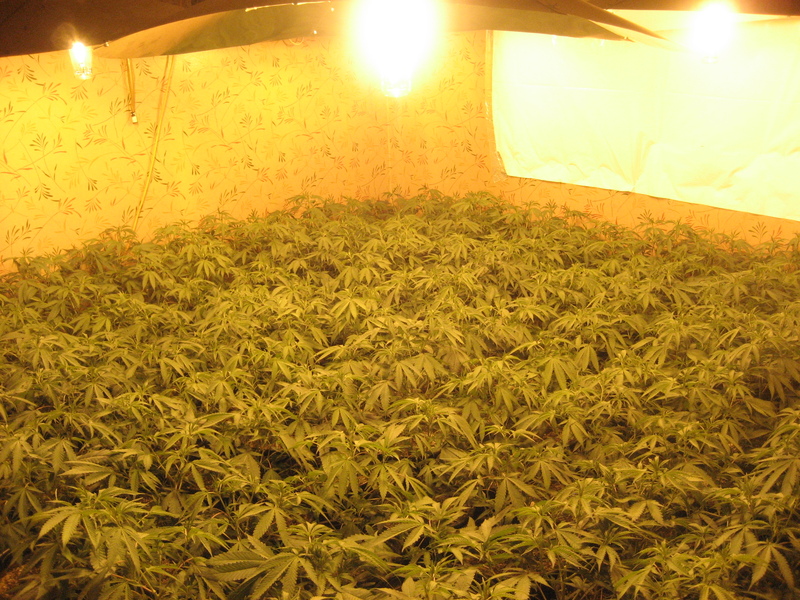 Police discovered 600 marijuana plants growing in a house and arrested one man Wednesday. Authorities didn’t have an estimated value for the plants yet. The grow house’s consumption of illegally obtained electricity led to its discovery. Baldwin Park Police Lt. Doug Parnell said Southern California Edison suspected someone in the 4400 block of Baldwin Park Boulevard stole $100,000 worth of electricity and contacted police on Wednesday. Officers headed to the one-story house around 11 a.m. and found marijuana plants in different stages of grow. “Marijuana (plants) everywhere. Every room. Every closet,” Parnell said. Officers also found fans plus lighting, watering and filtration systems for the plants. They took one man into custody. Sinh Dang, 60, of El Monte was arrested on suspicion of cultivation of marijuana, according to police and county booking records. He was being held at the Baldwin Park jail in lieu of $50,000 bail pending a scheduled arraignment Friday in West Covina Superior Court, records indicated. The incident marked at least the fourth marijuana growing operation raid carried out by San Gabriel law enforcement in just over a month. Monterey Park police arrested a man at his Rosemead home on suspicion of cultivating marijuana at a home in Rancho Cucamonga, Lt. Frank Duke said. IN addition to 121 pounds of pot recovered from the grow house, officers seized another 35 pounds of dried and processed pot at the suspect’s home. Deputies found a house with 217 marijuana plants growing inside Oct. 15 at a house in the 4800 block of Glickman Avenue in Temple City, Sgt. Steve Kim said. Before the two-day investigation was done, deputies also seized two assault rifles and a handgun and arrested seven suspects with alleged links to Asian organized crime. Deputies raided an indoor marijuana growing operation inside a La Puente house in the 500 block of Chatterton Avenue Sept. 18, according to Lt. Pete Cacheiro. 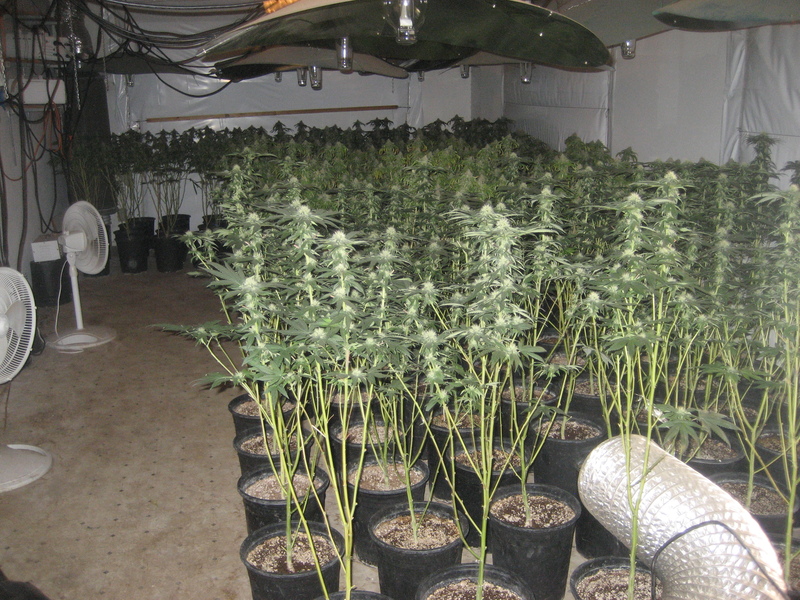 No arrests were made, however more than 350 marijuana plants were seized. This entry was posted in Baldwin Park, marijuana by Brian Day. Bookmark the permalink.